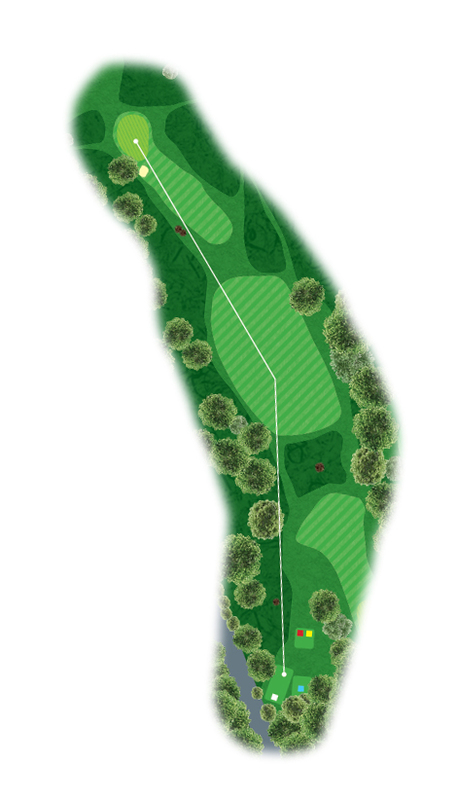 As its name suggests this par 4 curves from right to left with a bunker short left of the green. A draw off the tee is ideal to not leave a tricky approach, a bale out right is available but leaves a much longer and tougher second shot. The members will tell you hole 5 plays harder than its stroke index of 10.